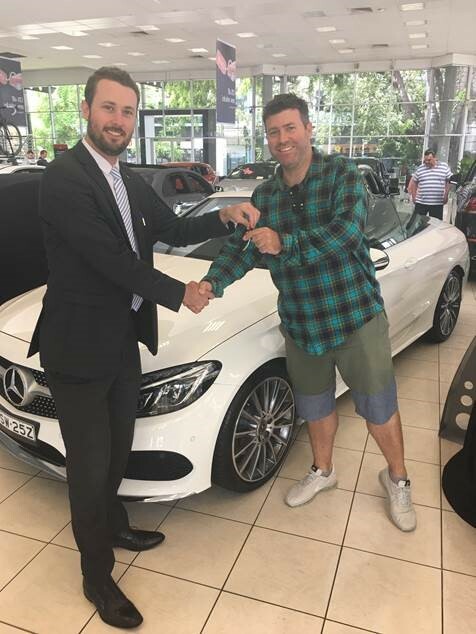 Want the chance to win you very own Mercedes-Benz? Are you someone who enjoys the thrill of going from zero to 100 km/h in 4.2 or someone who someone who likes to off-road in comfort and luxury? Whatever your heart desires may be, this Act for Kids Draw 72 Mercedes-Benz prize cars are not to be missed. 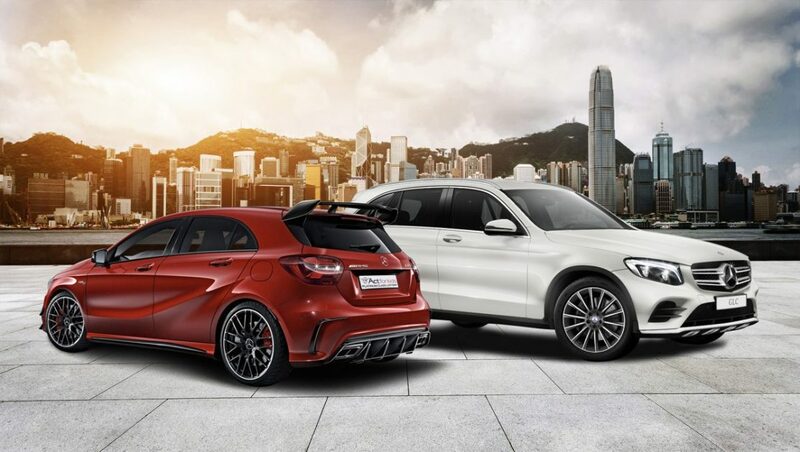 You can choose between a Mercedes-Benz AMG A45 or GLC250, valued at $92,162.43 RRP. The prize also includes up to $2,500 towards CTP insurance, registration, accommodation and flights to pick up the vehicle or have the vehicle transported directly to you. Act for Kids is an Australian charity providing free therapy and support services to children and families who have experienced or are at risk of child abuse and neglect. When Act for Kids first met Macie, she was only 8 years old. She was having severe flashbacks, nightmares and anxiety relating to her many years of witnessing domestic and family violence at home. 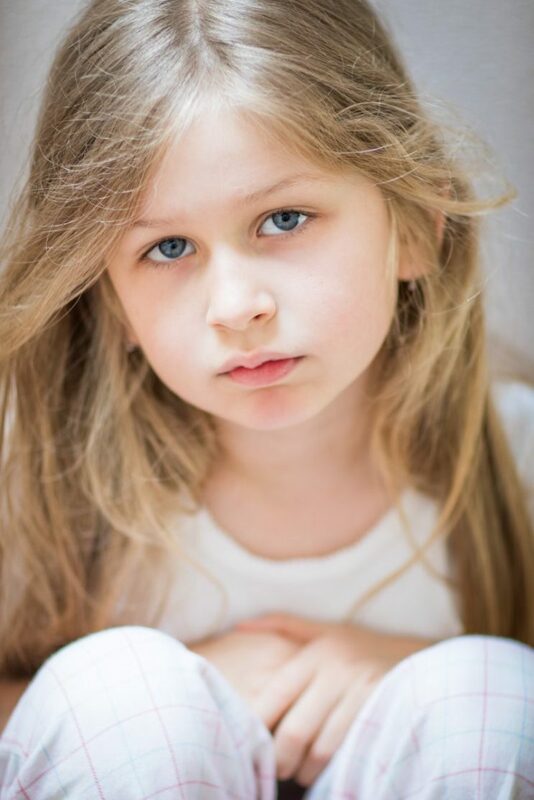 Due to the trauma, Macie was falling behind at her school because of language difficulties and anxiety. She had a severe stutter and made her speech impossible to understand. Act for Kids Integrated Therapy team worked with Macie to address her speech and language delays with a goal of helping her catch up to her peers. Macie worked with our psychologist to learn strategies to reduce her anxiety and as her speech improved, so did her confidence. Your support helps more children like Macie overcome their trauma and experience a safe and happy childhood.